Accommodations in schedule can be made for lunch, start & end times. PLEASE NOTE: we request that only one break of not more than 60 minutes is scheduled for the program day. Program Format: In-School Workshop Program Format Info: The assembly portion of the program is intended for an entire grade level to experience together. Workshops will be presented for individual classrooms. • One location throughout the day is requested. This is to prevent moving of animals multiple times throughout the day. • Open space with children seated on the floor in a large semicircle, if possible (for Assembly can be rows with aisles). 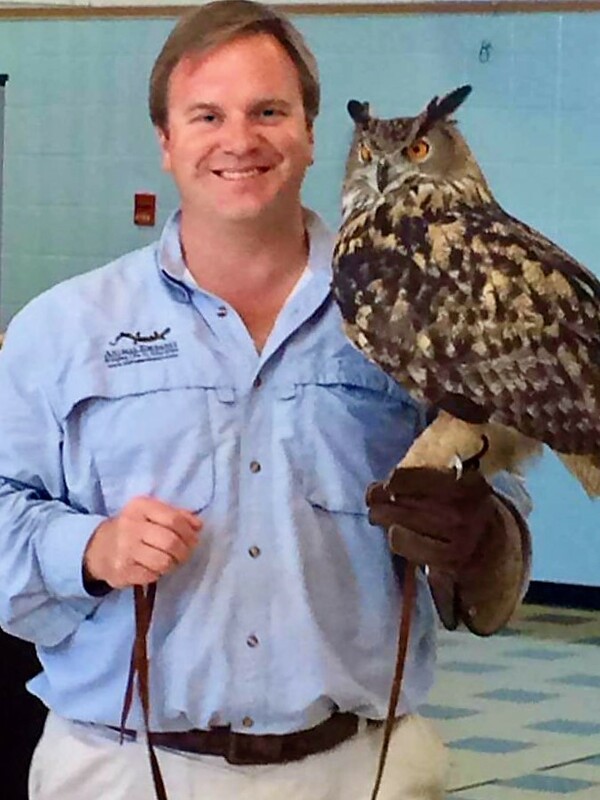 Note: we will be bringing live, exotic animals to the school. Please obtain any necessary authorization. Program Learning Objective: I can decide what photographic technique to use for certain animals. I can be respectful towards my subject and have compassion for it while executing my art (photography). I can describe how animals use their senses for survival. I can describe how an animal uses its senses to process information about its surroundings. Program Description (Grade Level Program): Animal Embassy will help students understand how animals process information in order to survive in their habitat, as well as understand the importance of each organism to the proper function of its ecosystem. With a grade-wide Assembly, a short introductory photographic presentation will reflect both the ecological and cultural diversity of the regions represented. With live animals, artifacts and discussion, students will understand the role each organism plays in its habitat and how animals use their senses to function within their habitat. 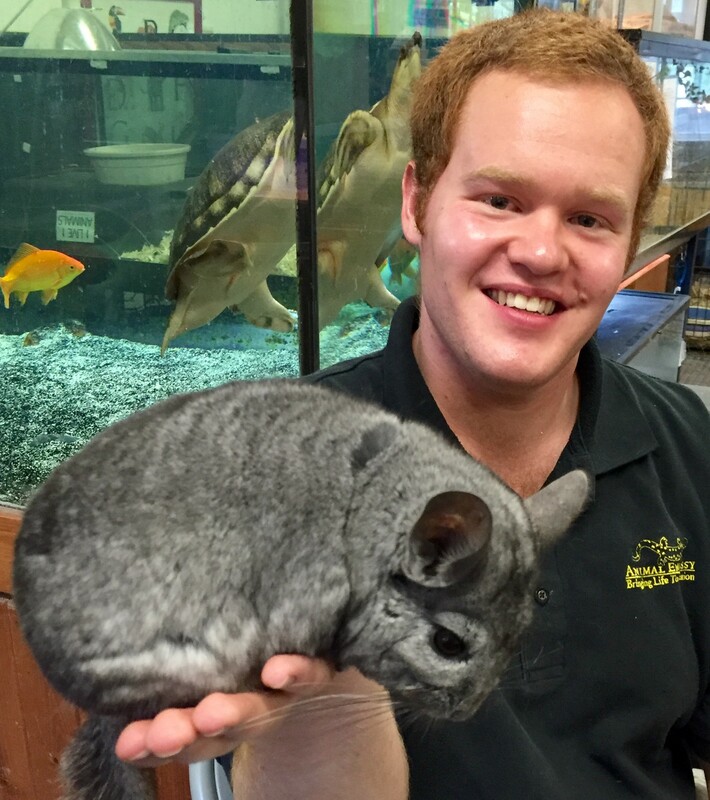 The Assembly will feature Animal Ambassadors such as a Red Foot Tortoise or African Sulcata Tortoise, an Indian Peahen or Eurasian Eagle Owl, a Green Tree Python and a Domestic Rabbit or an African Hedgehog. We will explore how animals use their senses as a resource for information as well as for survival. Students will learn how select Animal Ambassadors use their senses to find food, water and protection from predators. Additionally, a message woven throughout our program is that like humans, animals have differences as well as similarities and we should appreciate and respect these characteristics of our fellow humans, as well as those of the living things around us. With break-out Workshops, select photographs will be presented to discuss the finer points and challenges of capturing the “perfect image.” Students will learn that an in-depth knowledge of, appreciation for and compassion towards the subject and its environment are integral to the overall process. With live animals and discussion with the presenter, students will work together as a group to choose subject and technique for photographic opportunities. This will provide an important opportunity for essential collaboration. Students will play an active role in the photography element. Students will be selected to serve as “models,” i.e. to hold the animal for photographic opportunities. Other students will be selected to take the photo. Classroom discussion and student input will determine what photographic techniques will be implemented and how the subject should be chosen and handled. Please note that expectations will be set by the educator prior to the program. Self-regulation will be important throughout the duration of the program. A flash drive containing photographs taken by students will be provided to a teacher upon completion of the Workshops. Additional Notes: Please note that we travel from Stamford, CT (1.5-2 hours). We request that any changes or modifications to timing, or inclement weather advisories, be made as far in advance as possible. • Prepare students with an understanding that animals have unique characteristics (adaptations) and senses that enable them to survive in their environment. • Discuss with students that while some might think an animal’s appearance is “gross” or “disgusting,” animals are the way that they are for a reason. These unique characteristics are adaptations that allow an animal to survive. Help the children to understand that there is factual information about animals (and all living things), rather than opinions, which are subjective. They will learn some of these important facts during our program. • A pre-program study of the different senses characteristic of animals (i.e. smell, sight, hearing); a discussion of predator/prey relationships. • Work with students to define the following terms: habitat, ecosystem, senses, adaptation. • Print the photos taken by the students (these will be provided to you). Students can utilize these photos to create a collage. Text can be added, if desired, that expresses the concepts and message that they have learned in our programming. Augment the collage with student drawings, pictures or clips from magazines that represent animals or the habitats they have learned about. Grade 4: Structure, Function, and Information Processing: 4-LS1-2. Use a model to describe that animals receive different types of information through their senses, process the information in their brain, and respond to the information in different ways. DCI: Different sense receptors are specialized for particular kinds of information, which may be then processed by the animal’s brain. Animals are able to use their perceptions and memories to guide their actions. Grade 4: Visual Arts: Creativity: Anchor Standard 1: Generate and conceptualize artistic ideas and work. 1.4a Brainstorm multiple approaches to a creative art or design problem. 2.4a Collaboratively set goals and create artwork that is meaningful and has purpose to the makers.